Are you ready to glow out, girl? 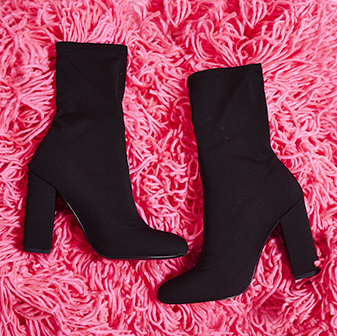 The Kiko fuchsia sock boots are bang on trend this season. Featuring a stiletto heel and pointed toe - these boots are fierce af. 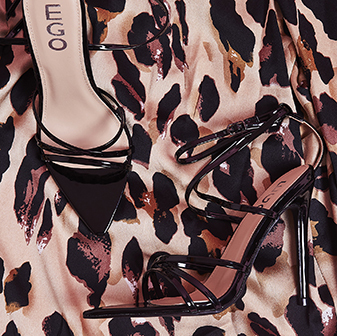 We're teamin' ours with a black faux-leather skirt and plain bodysuit to let Kiko do all the talking.